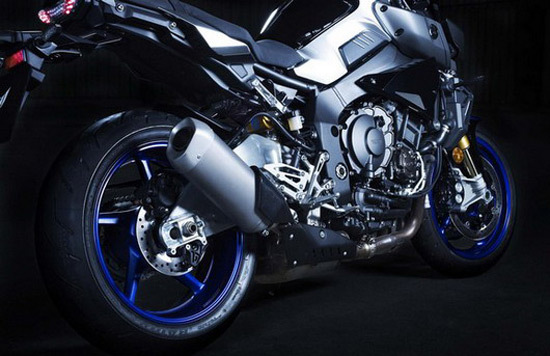 Here’s another Yamaha’s premiere from INTERMOT show in Cologne. 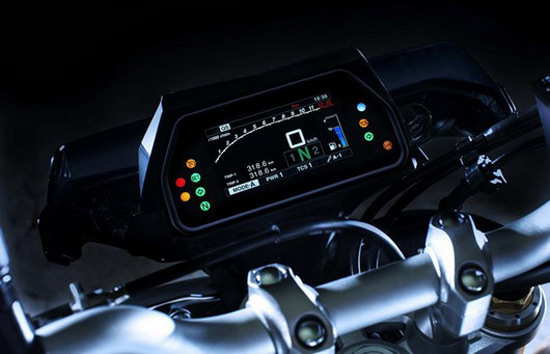 This is a new edition of the MT-10 SP “streetfighter” machine. The new MT-10 SP will directly tackle the similar machines of European brands, such as the Super Duke R and Tuono 1100 V4 motorcycle. The machine comes with a semi-active Ohlins suspension, gearbox for quick gear changes, and there is “assist & slipper” clutch. Maybe it’s simply improvements, but it’s about items that are considered by many – missed, especially when the Japanese motorcycle compared with their European competitors. True, more expensive, but then with more equipment. 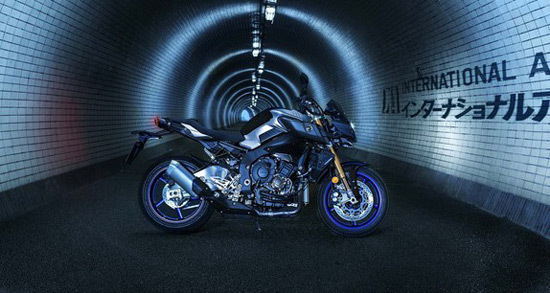 The regular four-cylinder engine delivers 160 hp and, therefore, we are confident that the new Yamaha MT-10 SP will be more than worthy rival even to the premium members of this segment. n the European continent, it will be available from February next year.